Note: this is a recycled, unpublished post form July, 2013, when the first Firefox OS phone was released. 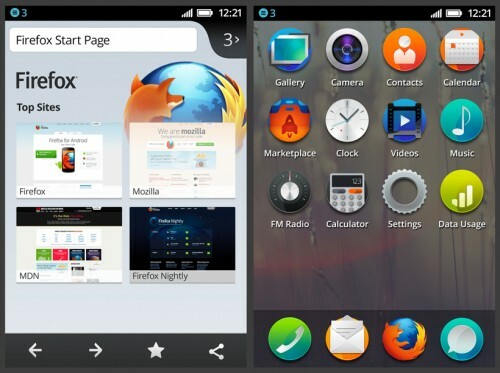 Below are my personal reflections on the Firefox OS project upon the release. 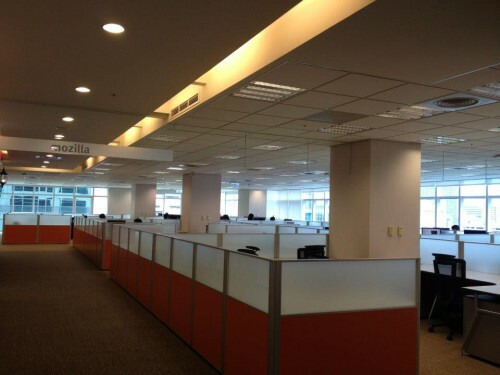 Within a relatively short time, Mozilla managed to open up an Taipei office with relative large operation, signed deals with various partners, and ship the first version of Firefox OS. To me personally, this is a challenging yet exciting work. I would imagine the description to be true for Mozilla as whole as well. The office in Taipei grows tenfold; MoCo as whole grows as well to accommodated the new project (I’ve already lost counts on that, as always). I started as one junior developer working on the code base with merely a few checked-ins, to be a people manager leading the front-end team in Taipei and one of the tech leads that struggle to involve every aspect of a code base involves multiple teams within Mozilla and external teams from many of our partners (note that Taipei front-end devs have since spilt into two teams and we have another capable manager on another team). It’s a learning process to work with project of this size — for Mozilla, product-wise, to enter a new market, to coordinate with partners on their launch dates and feature sets — is new too. Nonetheless we made it. I don’t feel particularly proud for the release. There were many decisions made that should have been made differently, although I am certain that everyone have made the best decision with information at hand. I am also in no position to judge a past decision if all the information is still not available to me. There are still many, many work to be done here. This entry was posted in Thoughts and tagged Planet Firefox OS, Planet Mozilla, Planet MozTW. Bookmark the permalink. Share the short link. Great work! The only missing feature keeping me from migrating to firefox OS is carddav contact sync.